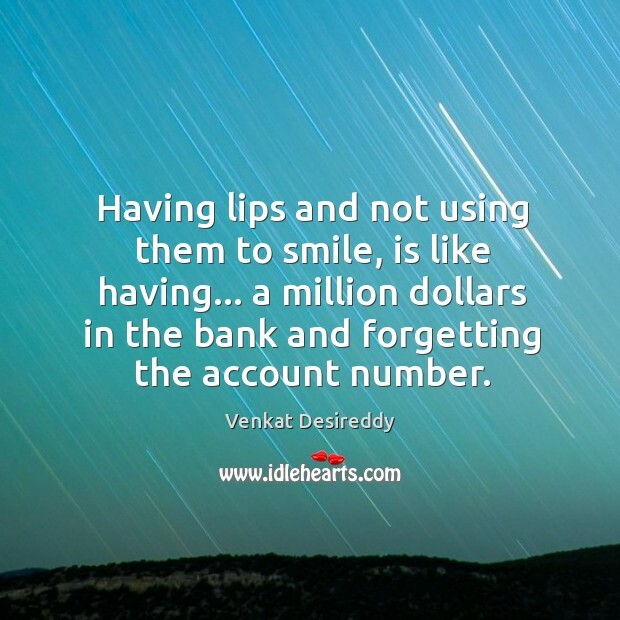 This is an image about 'Having lips and not using them to smile' shared in Smile Quotes category. 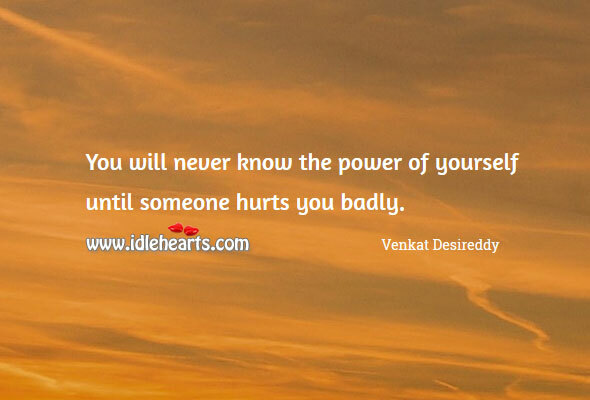 Having lips and not using them to smile, is like having… a million dollars in the bank and forgetting the account number. 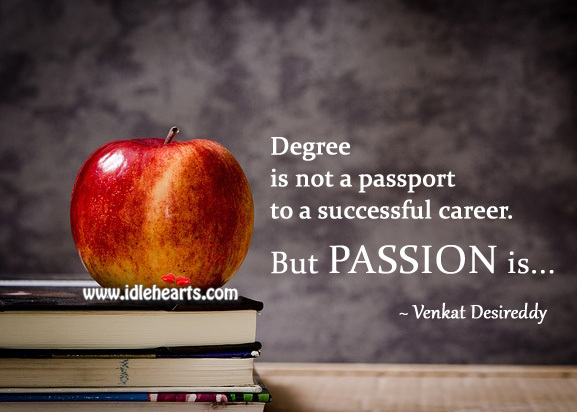 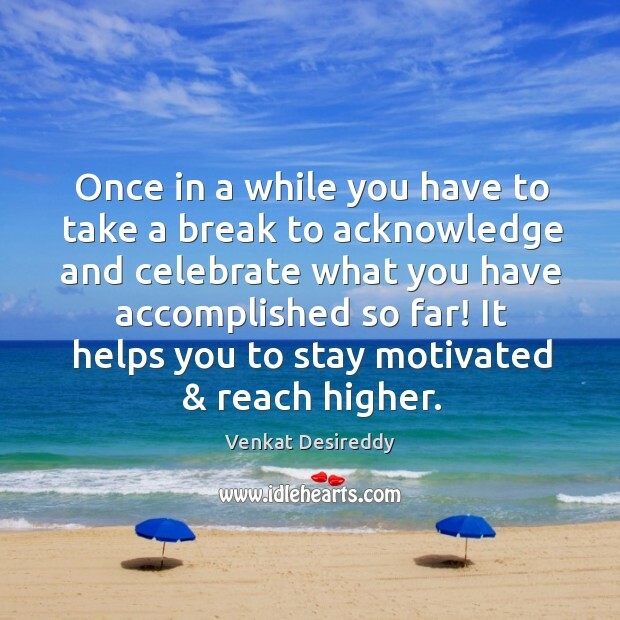 Degree is not a passport to a successful career. 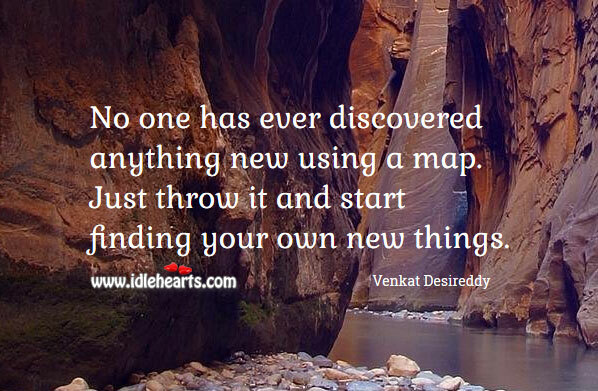 No one has ever discovered anything new using a map. 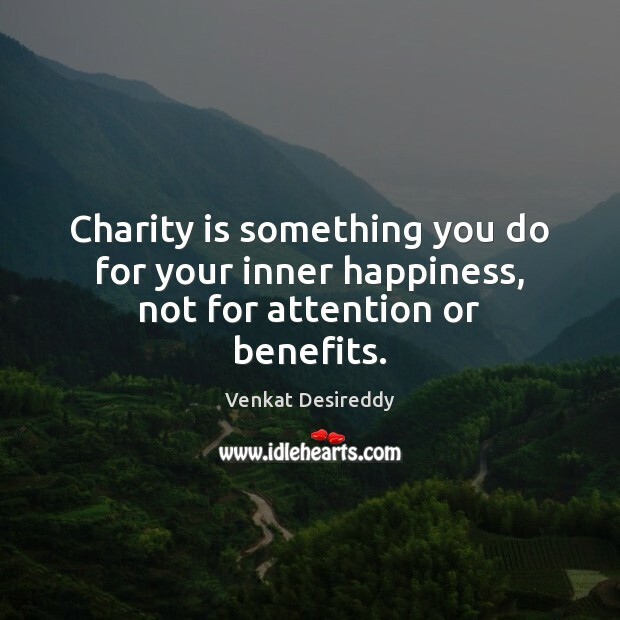 Charity is something you do for your inner happiness. 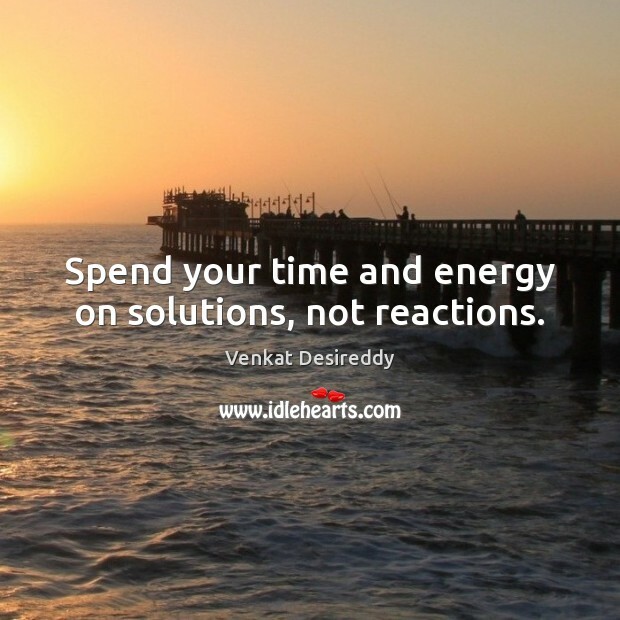 Spend your time and energy on solutions, not reactions. 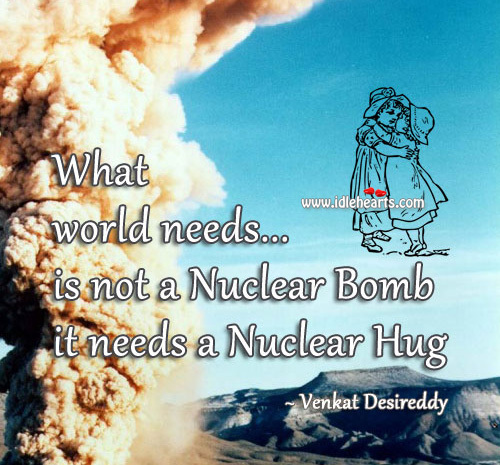 World needs a nuclear hug not bomb. 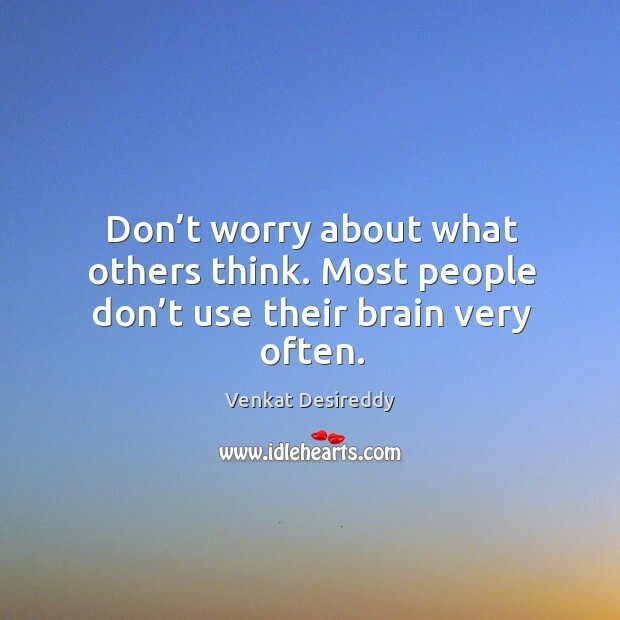 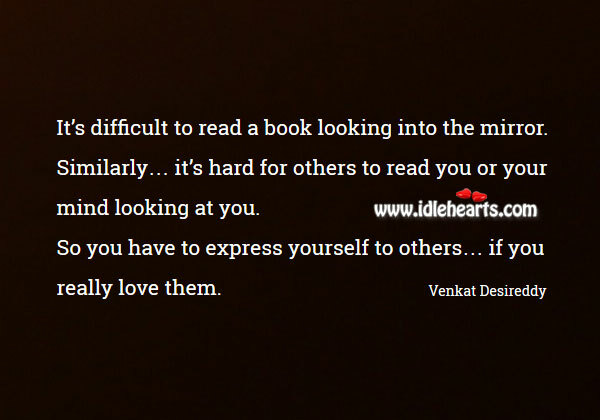 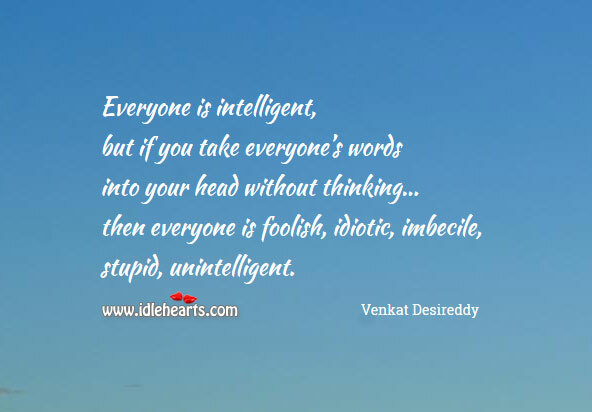 Don’t take everyone’s words into head without thinking. 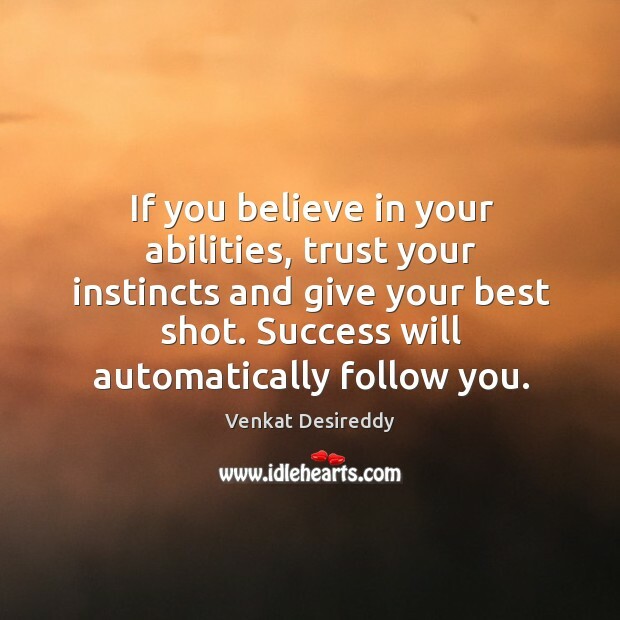 Believe in your abilities and trust your instincts to succeed. 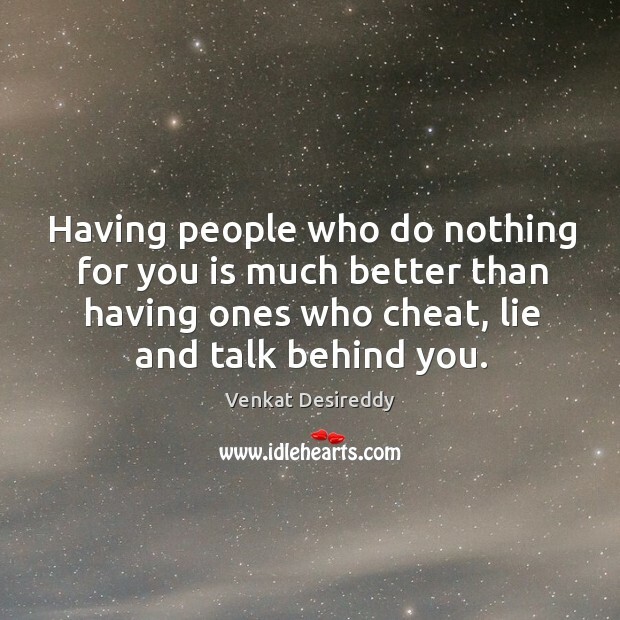 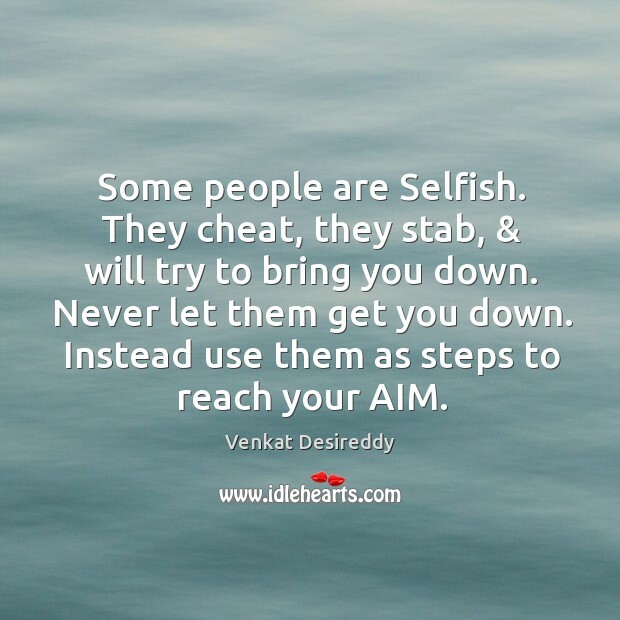 Its better not to have ones who cheat, lie and talk behind. 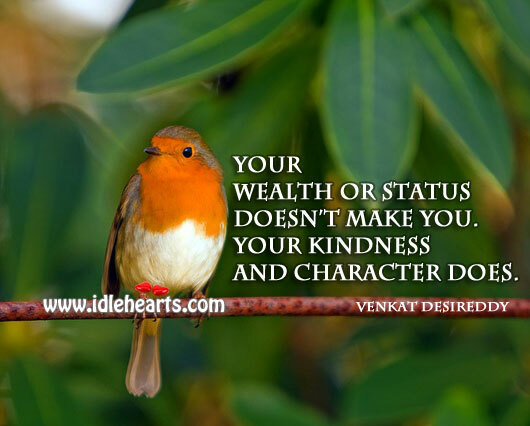 Your wealth or status doesn’t make you. 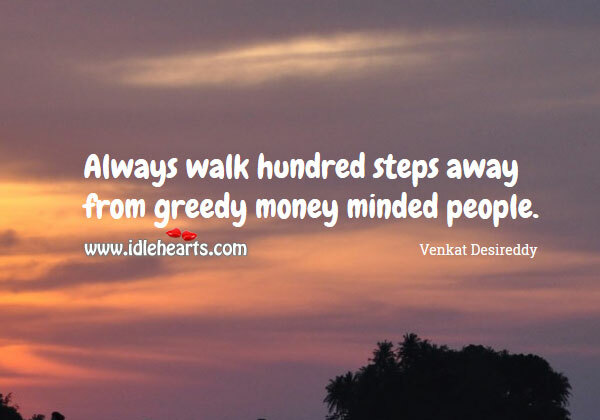 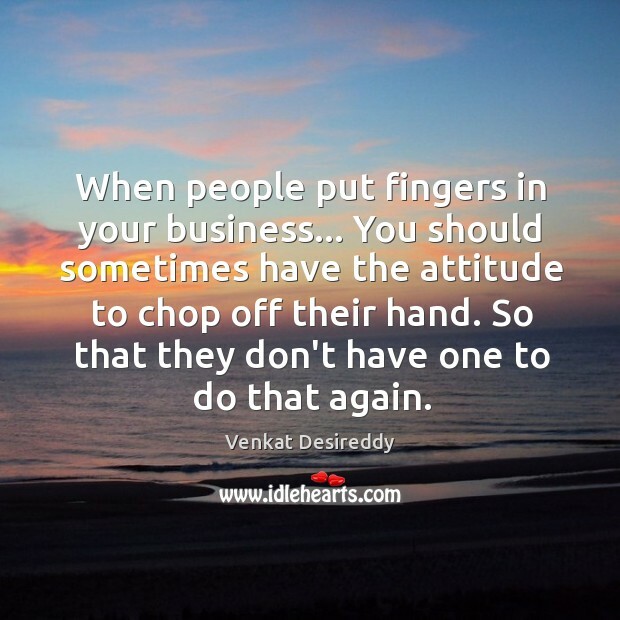 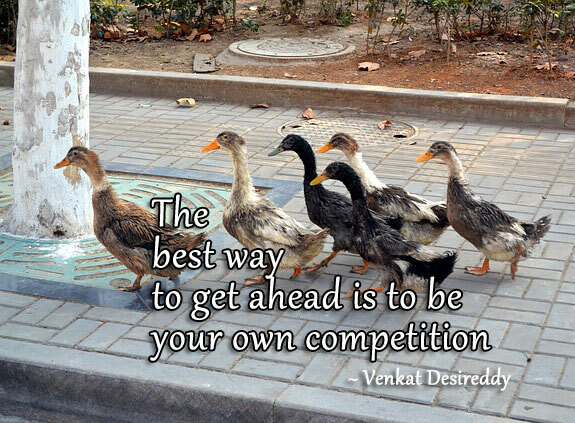 Walk hundred steps away from greedy money minded people. 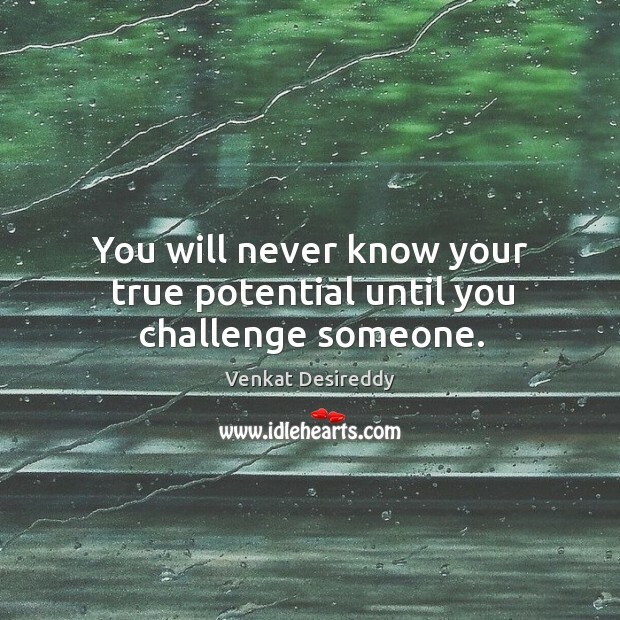 You never know your true potential until you challenge.